If you are already a car2go member, and you refer a non-member to sign up for a car2go membership, you will receive $10 of car2go credit per referral* and your newly signed up friend will get free registration + $10 of car2go credit**! 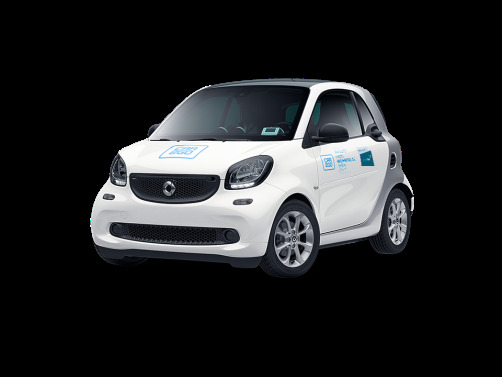 Here's how to reach car2go Montreal - for any question, big or small. 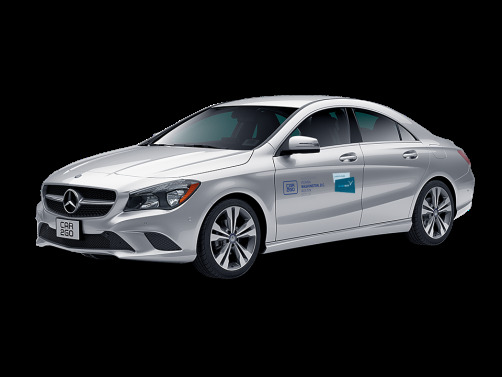 Send us an email at memberservicesCAN@car2go.com or give us a call at 855-454-1002. 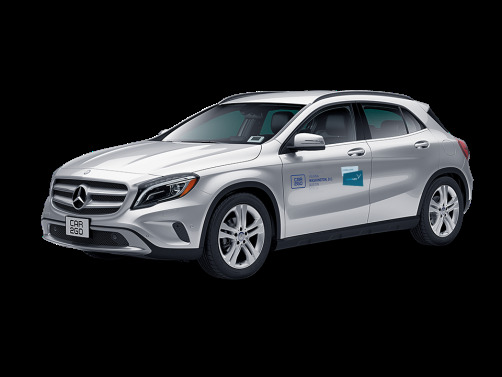 Send us a tweet @car2goMontreal or reach out to us on Facebook. Please note that coverage is provided by car2go’s third-party insurance provider.